Includes two PRINTED texts and two PRINTED Mission Manuals (one for each level) that will be shipped. No teacher’s manual is required. 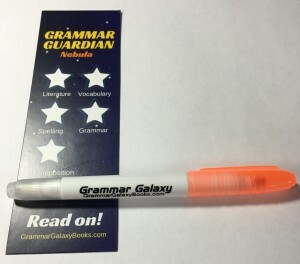 Includes one bookmark and erasable highlighter per Mission Manual shipped. Save by purchasing the Volume 1 & 2 bundle. *Whose student is a beginning reader and writer and has mastered Nebula skills.